Found 15 blog entries for October 2016. Monday, October 31st, 2016 at 10:34am. 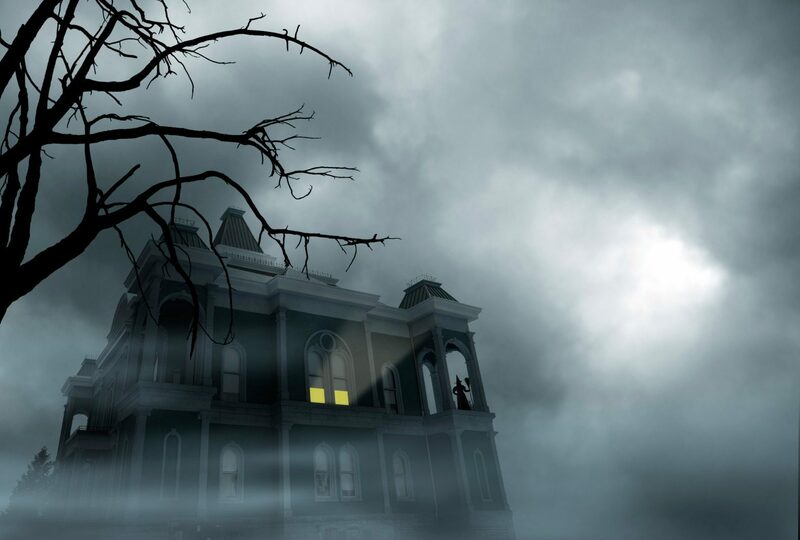 Thirty-seven percent of Americans believe in haunted houses, according to a 2005 Gallup poll. For those who believe, some cities offer spookier home options than others. To find the spookiest ZIP codes, ATTOM Data Solutions analyzed more than 40,000 single-family homes nationwide to find the highest number of vacant properties as well as those that have a home owner who is now deceased. Friday, October 28th, 2016 at 10:01am. Read the Story of "The Haunted Graveyard" Located in The Trossachs Neighborhood of Sammamish Below and come visit us Halloween Night..... If You Dare! Thursday, October 27th, 2016 at 11:52am. Wednesday, October 26th, 2016 at 9:02am. Monday, October 24th, 2016 at 2:32pm. A couple of weeks ago, we asked our readers for their scariest experiences in the field, and the horrifying stories poured in. We ran a few of the most frightening, but we can’t get enough. Halloween is one of our favorite holidays, and to stay in the “spirit” as long as we can, we’ve decided to bring you more of your fellow practitioners’ freakiest moments on the job. This batch of tales are more the eerie kind. They’re not so much about actual paranormal activity in homes — but they’re the kind of situations you’ll be happier to read about than experience yourself. 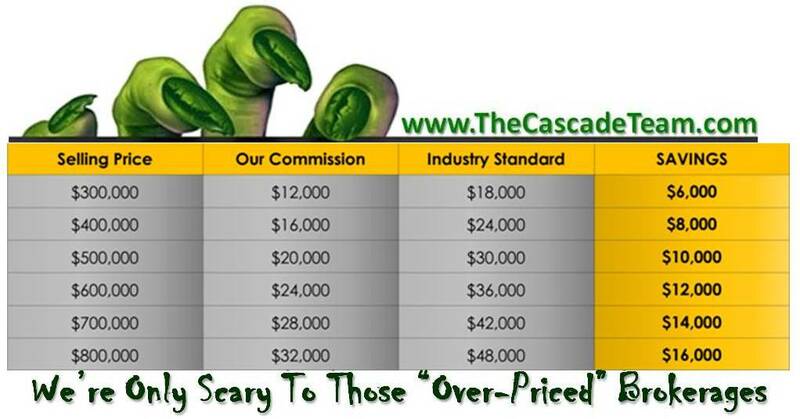 Here’s part two of our favorite scary stories from real estate professionals. Nightmare Neighbors And How To Deal With The Neighbor From Hell! Thursday, October 20th, 2016 at 11:27am. Just in time for Halloween 2016, we thought we would share a little info about an often overlooked yet still very serious problem of "The Nightmare Neighbor" issue. Half of Americans say they currently have a dispute with a neighbor, according to a new survey from North American Van Lines. In fact, 13 percent of Americans say they have moved just to get away from their next-door neighbor. Take a look at this infographic to see the conflicts home owners are having with their neighbors. A messy neighbor can hamper your property–by as much as 20 percent off the market value, says Sid Davis, author of A Survival Guide to Selling a Home. Tuesday, October 18th, 2016 at 2:43pm. Monday, October 17th, 2016 at 2:34pm. Friday, October 14th, 2016 at 12:17pm. Join us for the YMCA Boo Bash! Friday, October 21st from 6:30 to 8:30pm. Thursday, October 13th, 2016 at 12:06pm. Now that we’re in the homestretch of 2016 (really, we are! ), consumers are starting to plan for 2017, especially if they want to buy or sell a home. 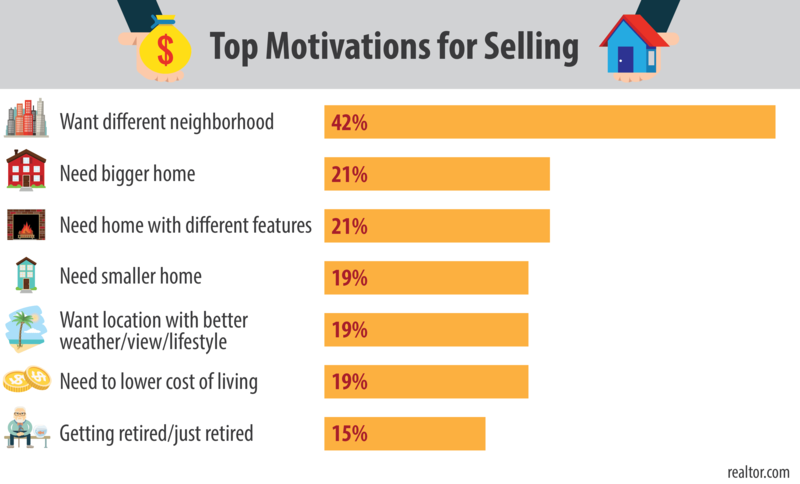 We regularly ask our users about their home-buying or -selling journey, what motivates them—and what’s holding them back. This time of year, the pool of prospective sellers shifts toward those who are just starting their research but expect to sell in the spring. The desire to sell is there, which should be good news in a market that’s short on for-sale housing inventory. But sellers face challenges, too.